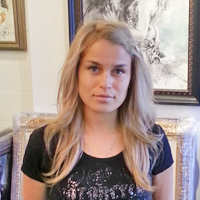 Tatiana loves taking classes at Anna Art Academy. She really enjoys every class and discovers something new every time. We all very proud of her beautiful works. Thank you Anna Art Academy! My daughter Angela always has a wonderful time at Anna Art Academy. 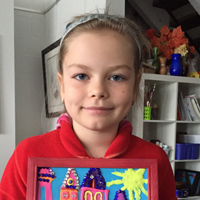 Every time she brings different art projects – she feels very happy of it, and it’s a pleasure for us to display at home. So – thanks! 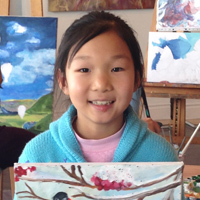 Anna Art Academy offers small-group art classes for adults and children in a creative and inspiring atmosphere of a real gallery. Copyright © 1998-2019. Anna Art Academy. All rights reserved.